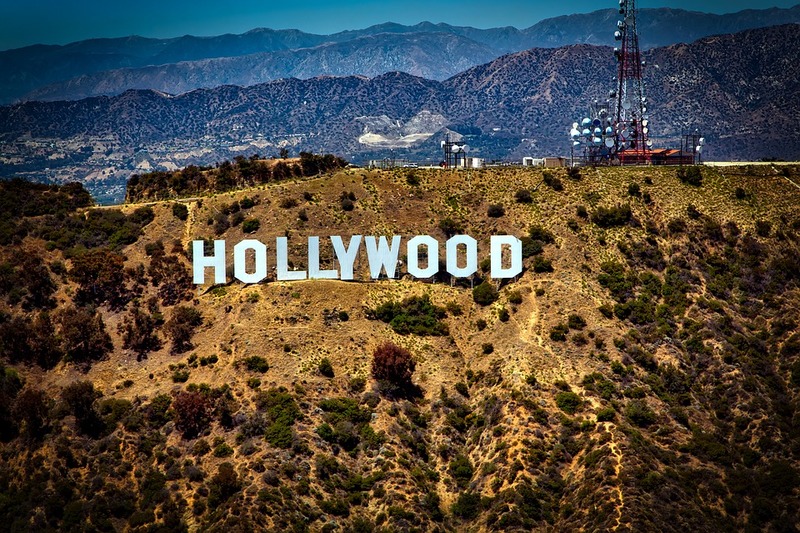 Before you start planning your relocation to LA, consider all the aspects of the move. The most important thing is to hire the most reliable LA movers you can find. Finding the movers that suit your needs is not hard. All you need is a little bit of free time and will to browse the internet. Make sure you properly pack for moving to LA on a budget. If you don’t, you can have problems along the way and you may lose more money in the process. Keep in mind that the professional LA movers will transport your belongings with ease. That way you will be able to enjoy moving to LA. Before you pack for moving to LA, you should consider making a moving plan. With the moving plan, you will be able to calculate all the important aspects of the move. Knowing your finances and calculating the price of the move may help you save money on your move in the long run. After you make a moving plan you should consider getting the official quote from your movers. That is the estimate of the moving costs. Reliable LA movers usually give moving quotes or estimates as official signed documents. When you see how much money it will take for your movers to move your belongings, you will know if you need to save money wherever you can. Also, it is a good idea to find a job in LA before moving. There are few tricks that professionals advise on saving money on your move. Declutter before the moving day. As the first rule says – you move only necessities. To know how many items, you wish to relocate, make a list of all the items you have. That list is called the inventory list. Having the inventory list will be useful when you pack for moving to LA, and also when you unpack after your LA move is complete. After your list is final, check out any items you no longer use or don’t need. That way you will know which items you will try to sell online. Sometimes if you have time, you can organize a garage sale. That is the most efficient way to sell all of the additional items you no longer need before the moving day. The rule of decluttering is simple – loose as much non-essential items as you possibly can. The price of the move usually depends on the weight of your move. Plants – Plants are one of the items movers won’t relocate because it is illegal to transport plants long distance without the special license. Plants may carry pests to the new environment. If you have any special plants make sure to tell your movers about them before the move so they can get all the permits needed before the pack for moving to LA. Hazardous materials – You should use all hazardous materials before the move. On the other hand, if you don’t, make sure to dispose of them properly before your LA move. Perishable food – Food that can be spoiled during the long distance move shouldn’t be transported. If it spoils during the move, it can damage your other valuable items. Power equipment with fuel and flammable items– Those are the items that can change when outside weather conditions change. Also, power tools that use fuel should be completely empty before you pack for moving to LA. Valuables – Most movers won’t transport your valuable items or your valuables with your shipment. If you do have any valuables, tell your movers before they start packing. You can take insurance for your valuables when you hire the LA long distance moving company for the move. The best way to save money on your LA move is to pack only essentials. To avoid big shipments and enormous cargo sheet, consider getting rid of some bulky items you own. Check about LA prices and search for the items you can get on sales and other marketplaces. That way you can save more money if you buy new or slightly used furniture than to pack and transport your old ones. Before you pack for moving to LA, ask your movers about the difference in the moving price if you don’t transport heavy pieces of furniture. To avoid big shipments and enormous cargo sheet, consider getting rid of some bulky items you own. Before your LA move, defrost your freezer.and clear out any food. 0 responses on "How to pack for moving to LA"